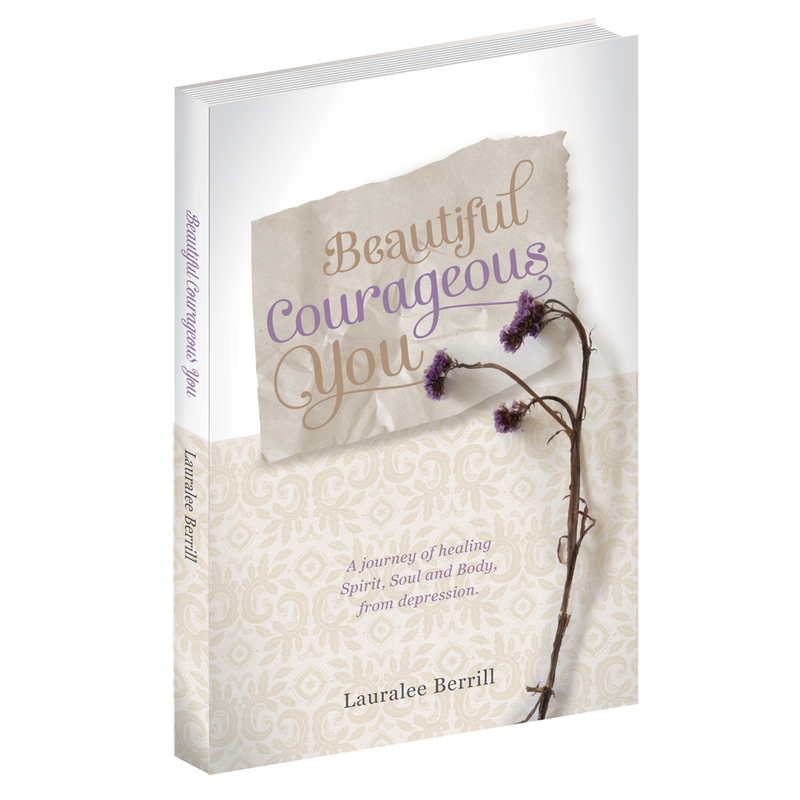 ‘A journey of healing Spirit, Soul and Body, from depression’ by a beautiful Christian lady. You need to get it and then buy a box of tissues, keep a journal handy and get ready for a healing encounter. Wow! Wow! Wow! I’m only half way through and I can feel God’s presence on the book (the author) and the words (and me) as I read them. And I love that Lauralee is Australian! We so need this.